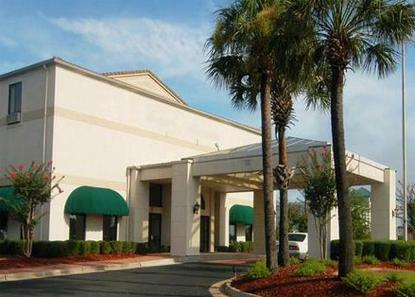 The Quality Inn & Suites is conveniently located eight miles from the Mobile Regional Airport. This Mobile hotel is near many area attractions, including University of South Alabama, Spring Hill College, University of Moble, and the Faulkner University. Guests of this Mobile hotel will enjoy many amenities, including free full breakfast, free local calls and free coffee. Guest will also enjoy the indoor heated pool and hot tub. Whether traveling for business or pleasure, make the Quality Inn & Suites your home away from home when visiting the Mobile area. Our friendly staff looks forward to seeing you soon.